China now has one of the world's most valuable brands. 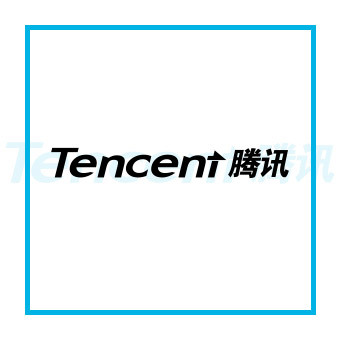 Tencent specializes in popular online games, apps, instant messaging services and online payments. It boasts a market capitalization of $330 billion, making it worth more than America's most valuable bank: JPMorgan Chase (JPM). Google (GOOGL) is still the most valuable brand in the world; a title it has retained for seven out of the past 11 years. Its brand value -- worth just over $245 billion -- increased by 7% from 2016. The company has transformed itself from a simple search engine to an all-encompassing lifestyle brand, said Doreen Wang, Global Head of BrandZ. 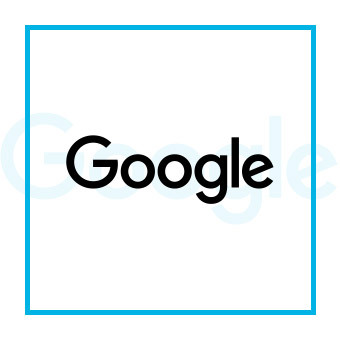 Google's brand is associated with innovative research, self-driving cars and helpful online services like Google Drive, Google Docs and Google Maps. Bonus: The company consistently ranks as one of the world's best employers. 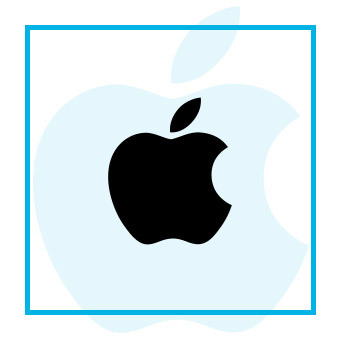 Apple's (AAPL) brand value nudged up by 3% to $235 billion, helping it retain the No. 2 position in the ranking. But the brand has lost some shine since 2015 when it topped the BrandZ ranking. Wang said Apple's "innovation speed over the last year is not perceived to be as fast as Google or Amazon." BrandZ's ranking relies heavily on consumer perceptions. If people can't see that Apple is being innovative, its brand value will suffer. 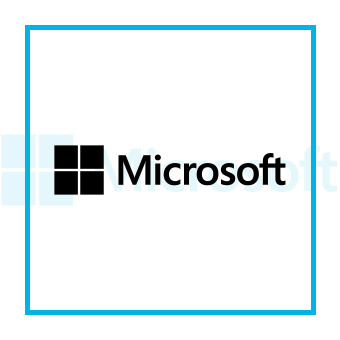 Microsoft (MSFT) has landed in the third slot for three years running. Its brand valuation nudged up by 5% to $143 billion. "The key word is Microsoft Cloud," said Wang, who said the success of the company's cloud and business services helped improve consumer perceptions. Microsoft generates nearly a third of its revenue and almost 40% of its operating profits from its "Intelligent Cloud" line of businesses. 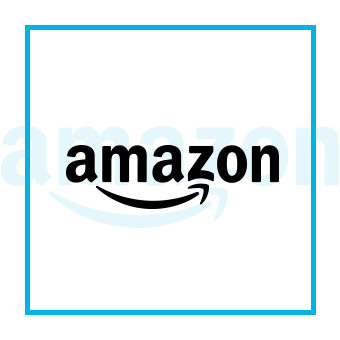 Amazon (AMZN) has been on fire over the past year and its brand value surged by 41% to hit $139 billion. "Wherever the consumers go, Amazon is going," said Wang. "At this moment, that is the right strategy." The retail giant offers a wide range of services: online shopping, grocery delivery, cloud computing and entertainment are just the tip of the iceberg. It's continuing to develop artificial intelligence services and its personal digital assistant, Alexa. 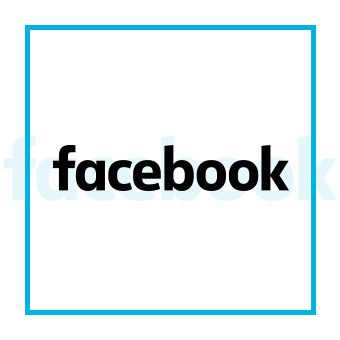 The Facebook (FB) brand continues to perform well, despite scandals over fake news and violent events streamed live on its platform. Users think of Facebook as "friendly" and "helpful," said Wang. This has helped convince advertisers to move onto the platform, and users don't seem to mind the growth in advertised content, she said. Facebook's brand value shot up by 27% over the past year to hit $130 billion. 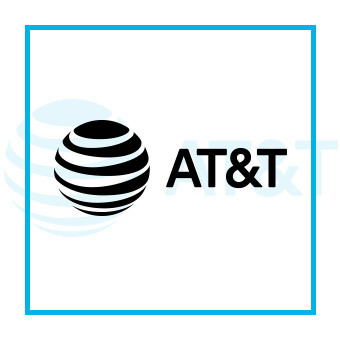 Telecom giant AT&T (T) has appeared in the ranking for seven consecutive years and its brand has increased in value by 65% over that period. It's now worth $115 billion. "It's becoming a more dynamic brand and increasing communications with consumers," said Wang. The company is trying to close an acquisition of CNN's parent company, Time Warner (TWX), that is worth about $109 billion including debt. If the purchase goes ahead, it would be one of the biggest takeovers of all time. 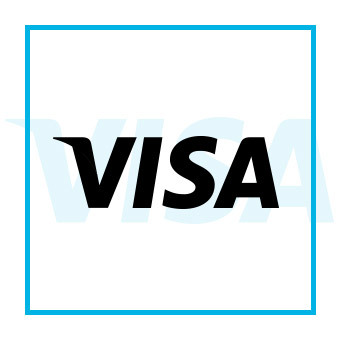 Visa (V) is an American company with a name that's recognized around the world. The company's brand value increased 10% to hit $111 billion this year. The brand got a particularly big boost after Costco (COST) ended its relationship with American Express (AXP) last year in favor of a new one with Visa and Citigroup (C). 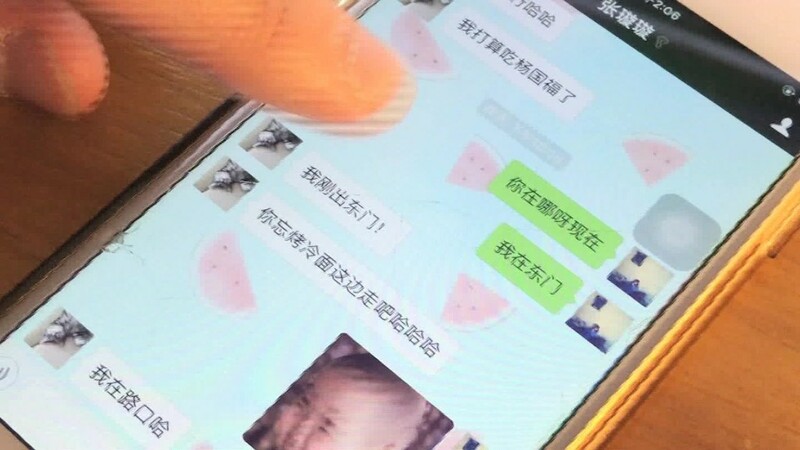 Led by its media-shy CEO, "Pony" Ma Huateng, Tencent (TCEHY) is huge in China, where its messaging platform WeChat is used for everything from texting to booking karaoke sessions. The only other Chinese firm to have cracked the top 10 is China Mobile, but it hasn't appeared on the list since 2013. "Right now they're very aggressive in going beyond China," said Wang. 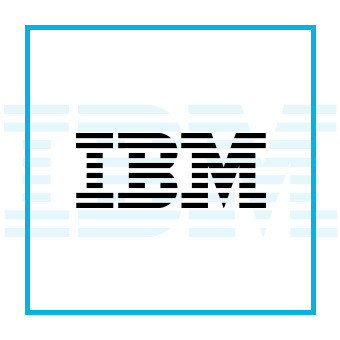 IBM (IBM) has been included in the ranking since it started in 2006. "Watson is the face of the company's transformation," said Wang. McDonald's (MCD) is the only truly non-tech company to be featured in the top 10 ranking this year. The brand has received a boost by introducing more healthy food options. It's also offering more locally-inspired options in places like China and India, said Wang. 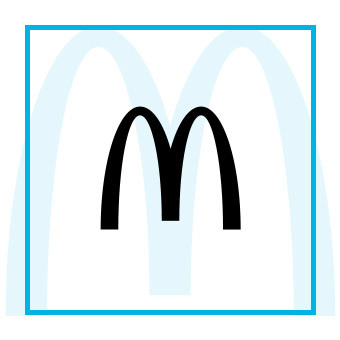 "McDonald's has been doing pretty well compared to the other fast food restaurants," she said.